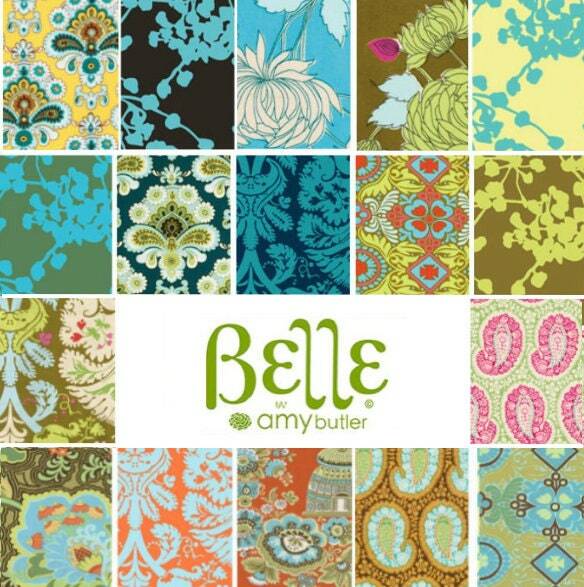 Belle Stash fabric line by Amy Butler. 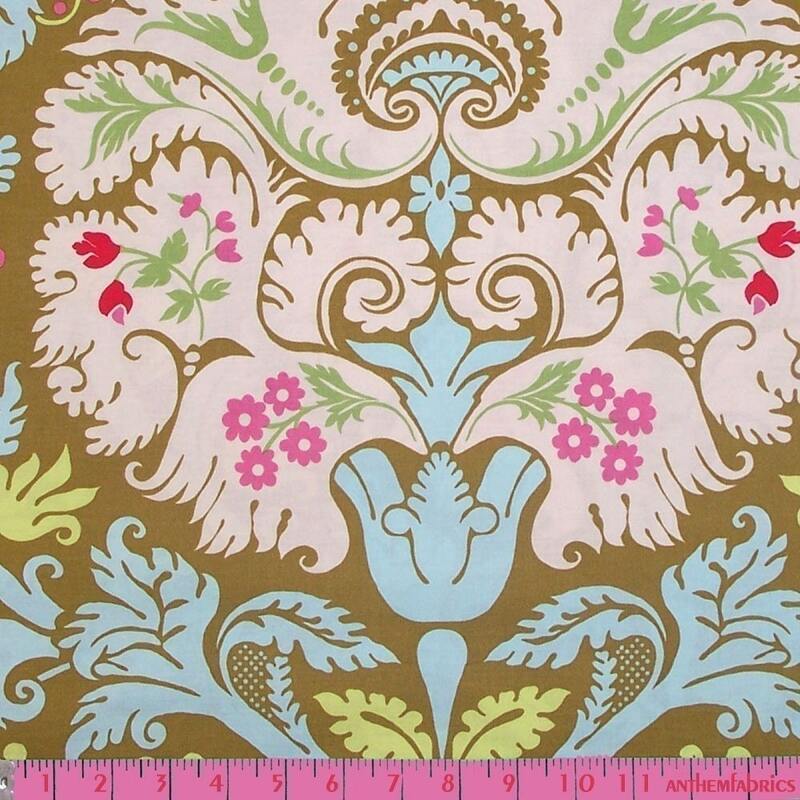 Quilting & fashion weight fabric. Great for almost any sewing and craft projects. 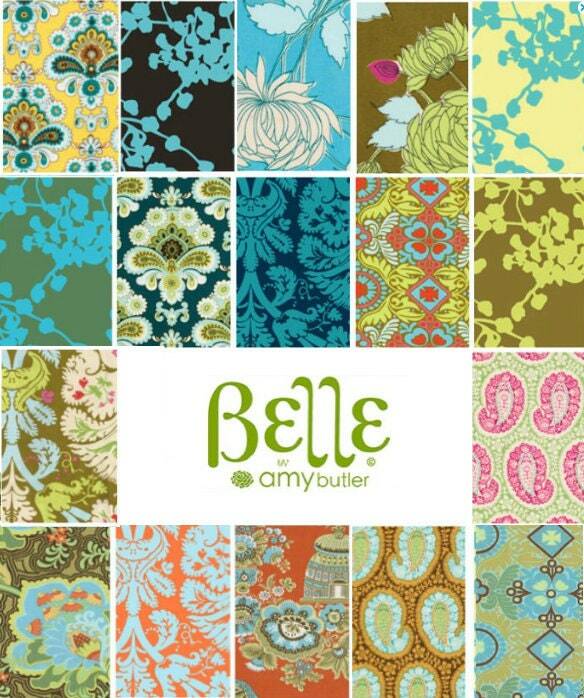 Perfect for all types of sewing from quilting to garments, handbags and anything else you can dream up! Fat quarter cuts ( each piece measures 18x21 inches: metric 46x56 cm ). 17 pieces, about 4.25 yards of fabric in total. 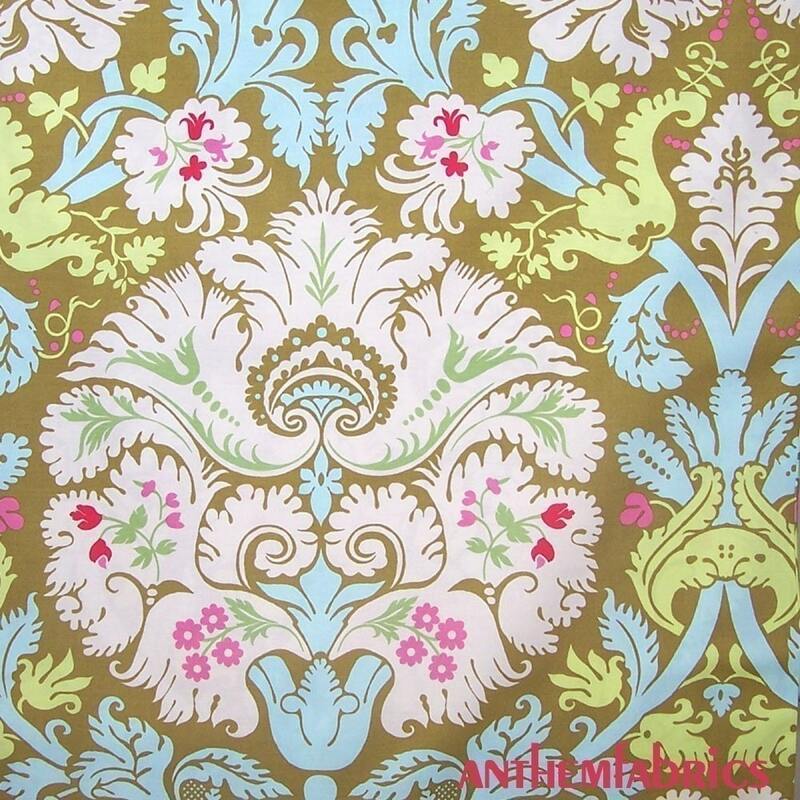 These fabrics are no longer in print production.